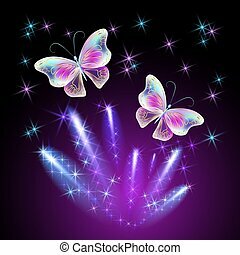 Butterfly with glowing firework. 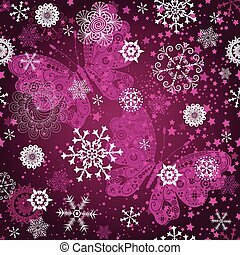 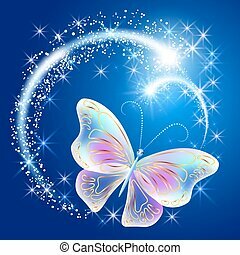 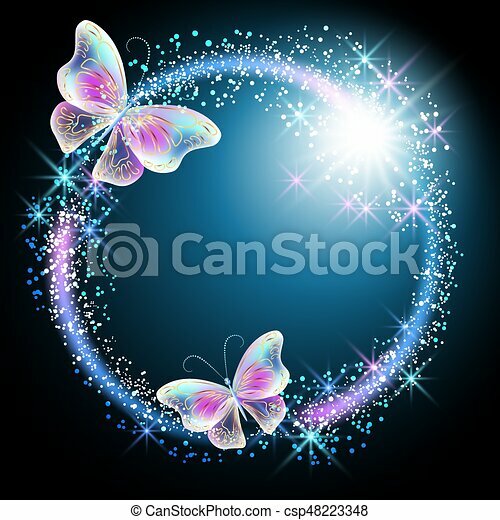 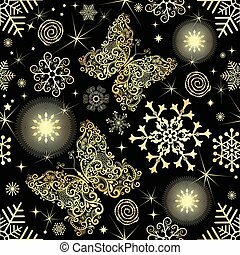 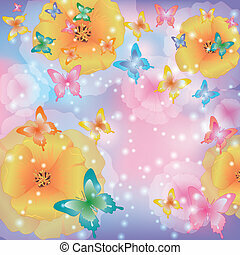 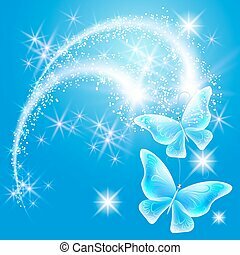 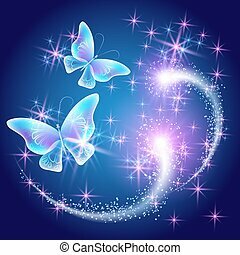 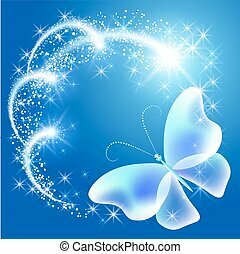 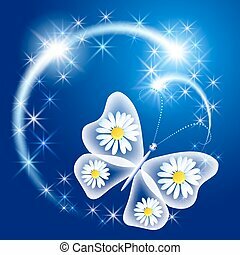 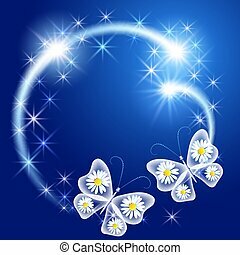 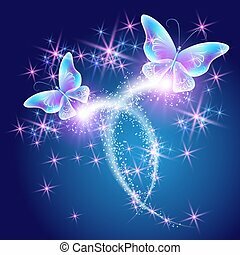 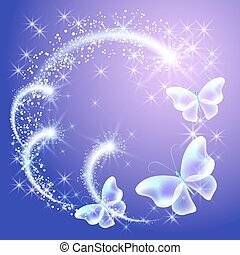 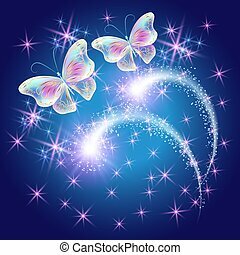 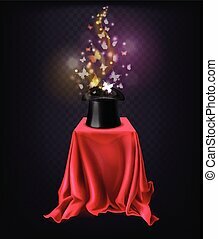 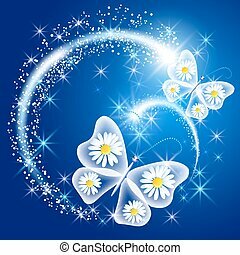 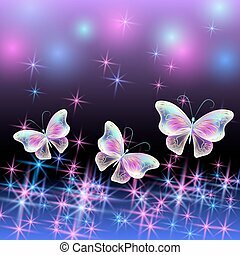 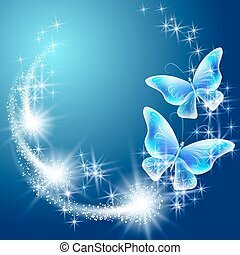 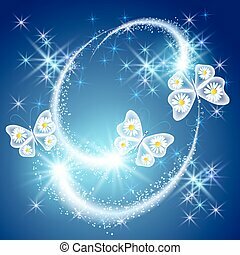 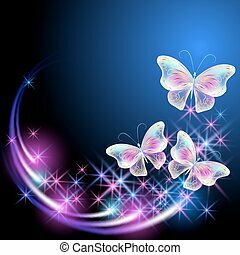 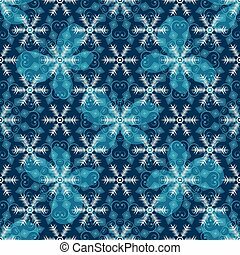 Butterflies with glowing firework and sparkle stars. 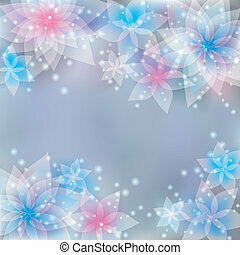 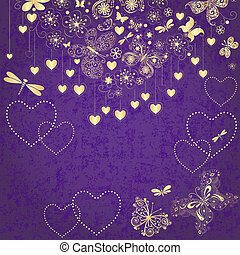 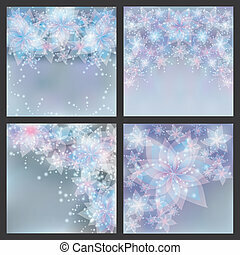 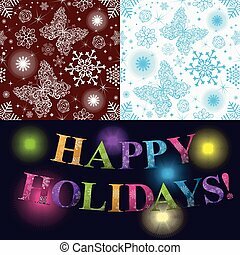 Set of silver backgrounds with flowers. 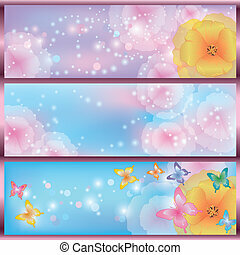 Set of greeting or invitation cards. 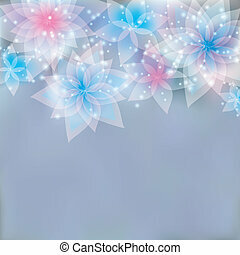 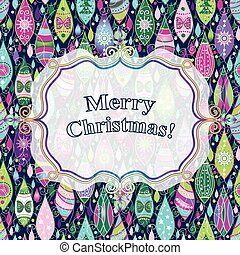 Festive glowing floral banners.